Light and Bright RARE Feather Sound Townhome!! 3 Bedrooms, 3 Bathrooms and 1 Car Carport with Storage right in front!! Open layout with spacious living room, separate dining room and New Kitchen! Master suite is downstairs and boasts walk in closet, separate vanity area and separate access to the outdoor patio. Upstairs has 2 large bedrooms both with private bathrooms, 1 bedroom upstairs can serve as a second master with large bathroom including 2 vanities, tub with separate shower!! Enjoy your huge screened in lanai! Washer and Dryer are included along with water, sewer and trash! 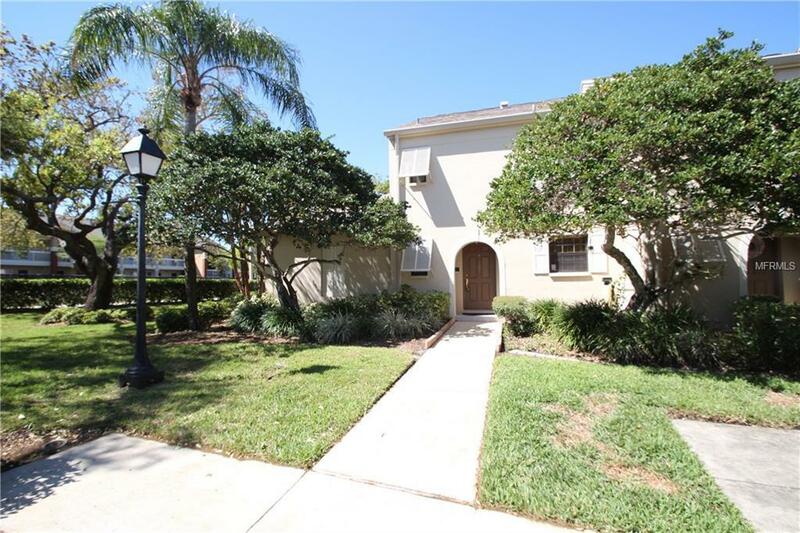 Close to plenty of shopping, grocery and more, easy commute to Tampa and St. Pete! Join the Feather Sound Country Club just a minute away and enjoy luxury Golf, Tennis, Pool & more! Pet Restrictions Cats Only 2 Pets Max And Max. Wt. is 15Lb's. Non-Refundable Pet Fee is $150 Per Pet.